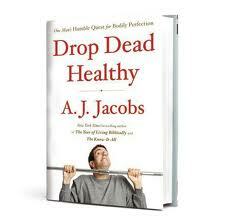 I just finished reading the book "Drop Dead Healthy: One Man's Humble Quest for Bodily Perfection" by A.J. Jacobs. I first saw this book on Julie's blog Peanut Butter Fingers and had the desire to read it after Julie's review on the book. She stated that since reading this book, she doesn't miss a beat on her flossing. 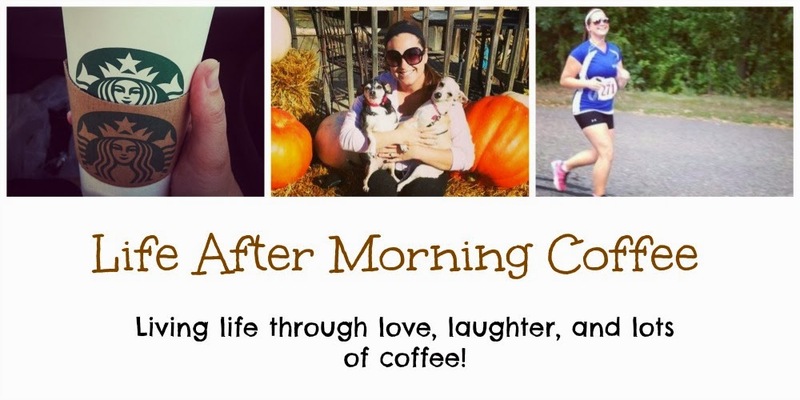 If a book can convince me to do something healthy, I'm all in! You wouldn't expect a book like this to be funny, but it definitely had its moments. The author has a "real-world" way of explaining health. He doesn't hold back his personal opinions on certain diets or workout fads, which makes it fun to hear his journey while writing this book. Each chapter represents a body part: the eyes, the ears, the brain, even your hands! That's what I loved about this book - when people think of becoming "healthy", they automatically think of diet and exercise, when there are really so many aspects to being healthy that we all overlook. You may not work out on a treadmill, but do you work out your brain by doing crossword puzzles and reading a good book before bed? Do you brush your teeth two times a day and haven't had a cavity in years? Do you get a good amount of sleep a night or take the time to relax/meditate? The public library had plenty of copies available so I highly recommend checking this book out - it won't disappoint.